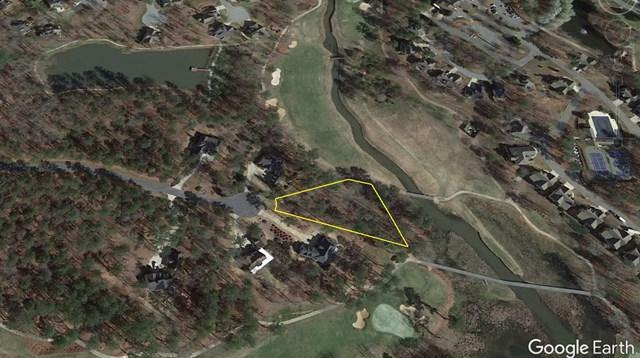 Last of its kind - a Harbor Club golf course lot with views of Lake Oconee and 3 golf holes. 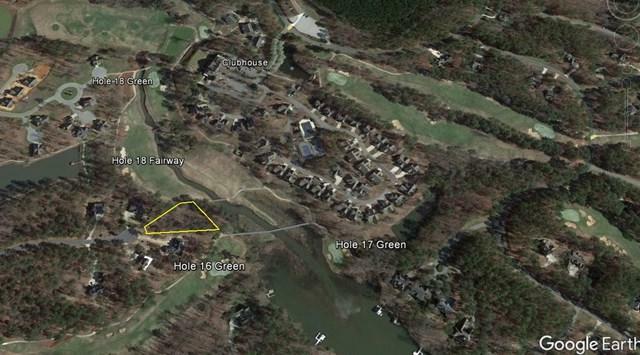 This lot is set among the "Triple Crown at Harbor Club, holes 16, 17 & 18. 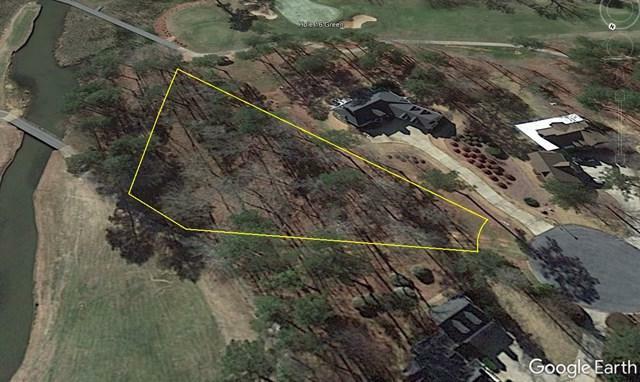 The .84 wooded acres will enable a large variety of home plans to fit on this gently sloping lot. This Lot is in the center of the quiet cul-de-sac. 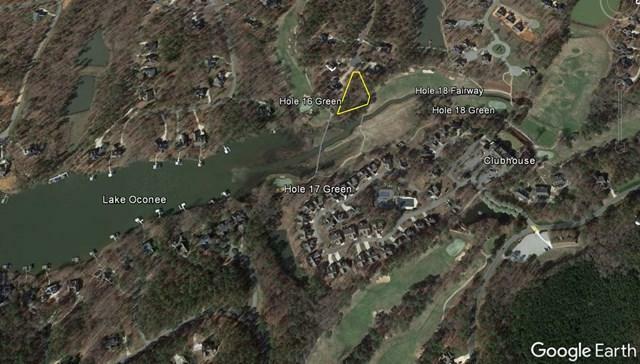 From here, there's easy access to the Clubhouse and amenities. It's just a short drive to the main gate. New amenities have been added to Harbor Club making a Social or Golf Membership an attractive option for Harbor Club Residents.